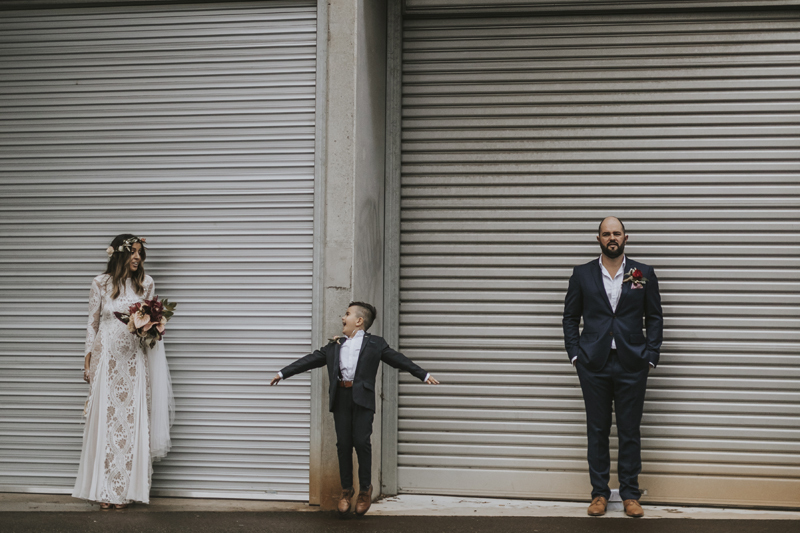 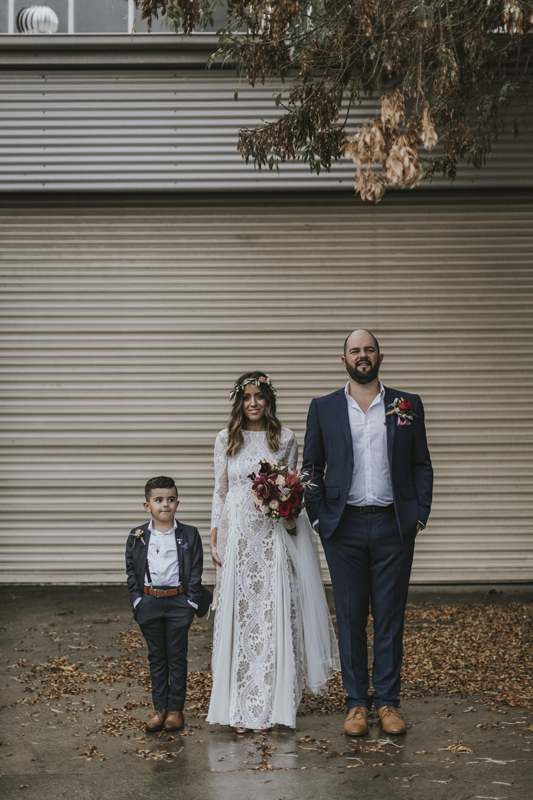 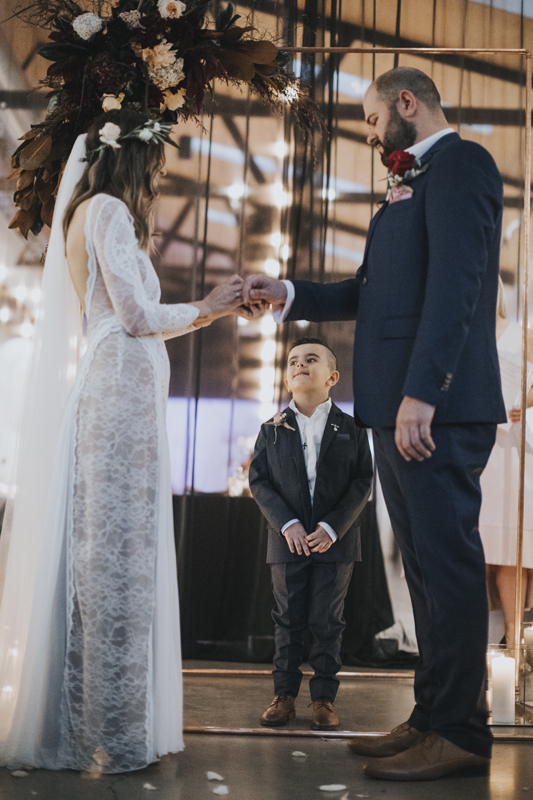 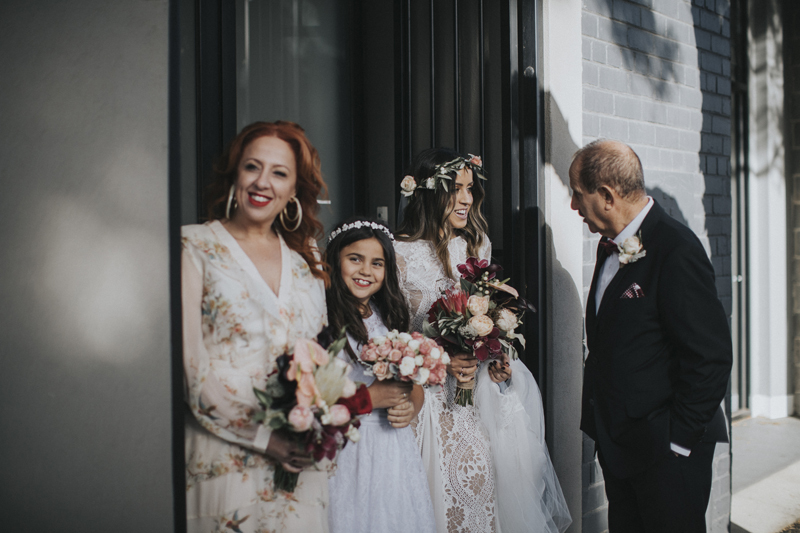 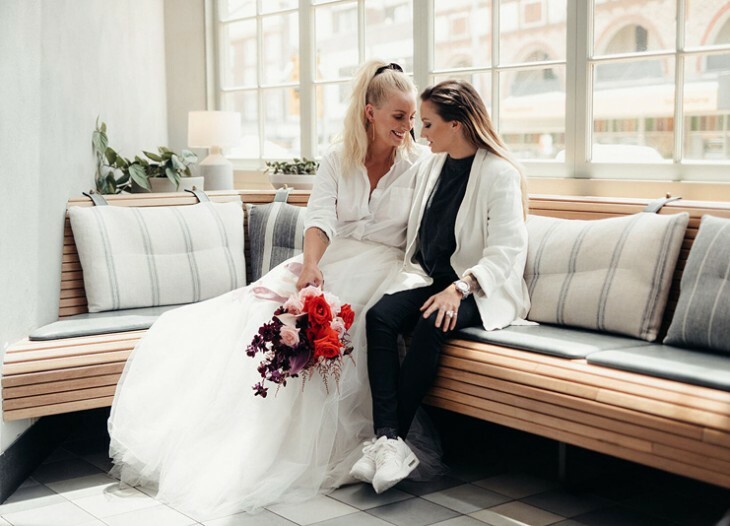 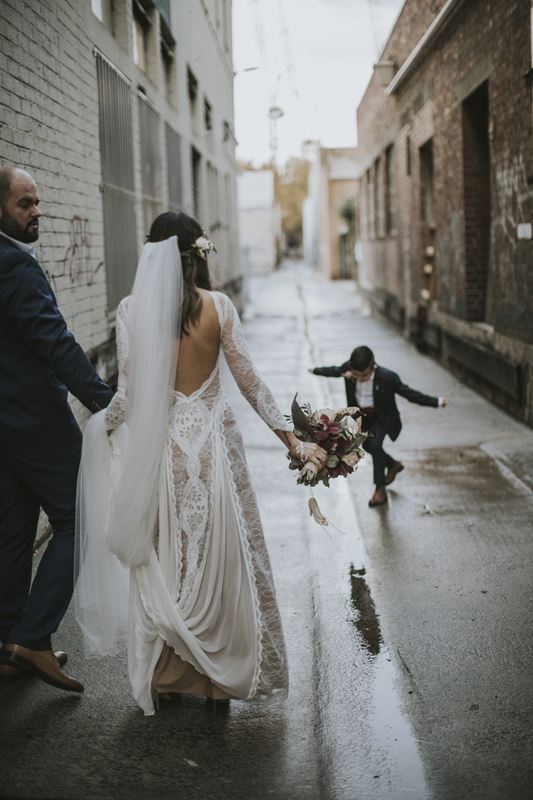 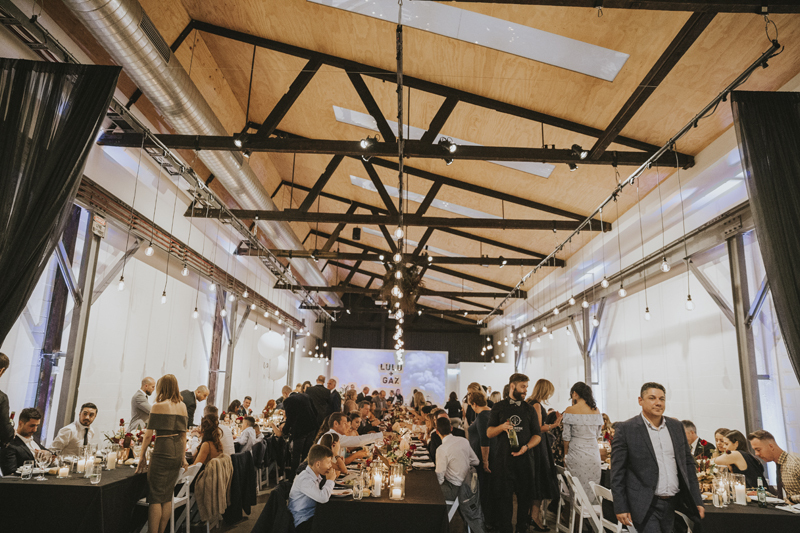 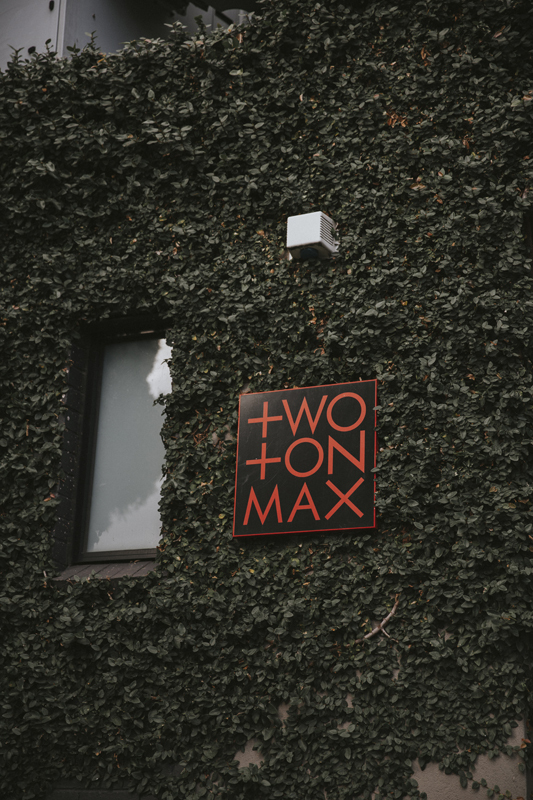 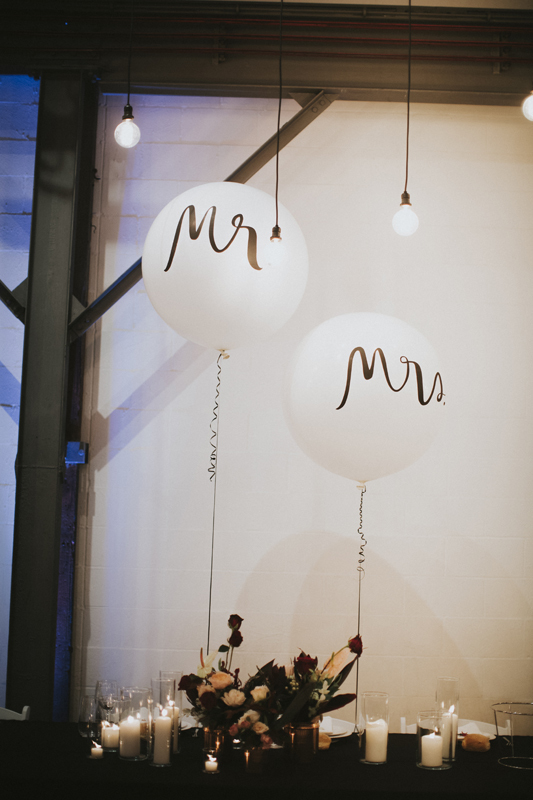 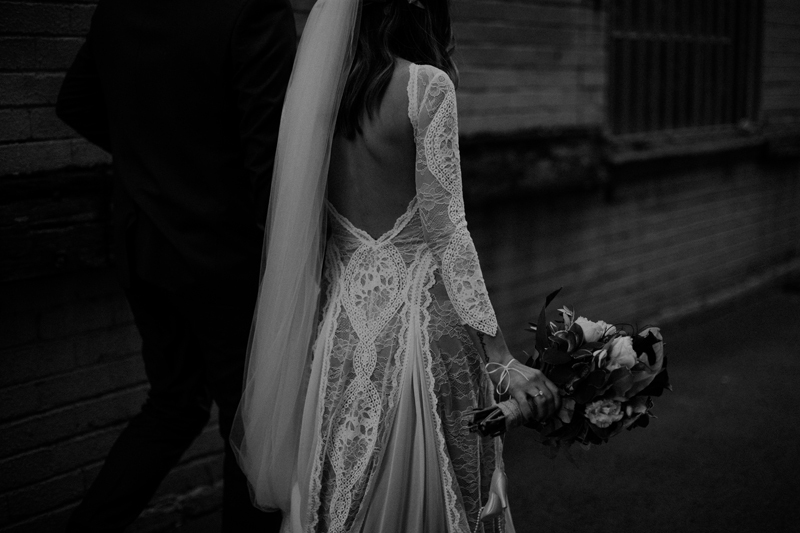 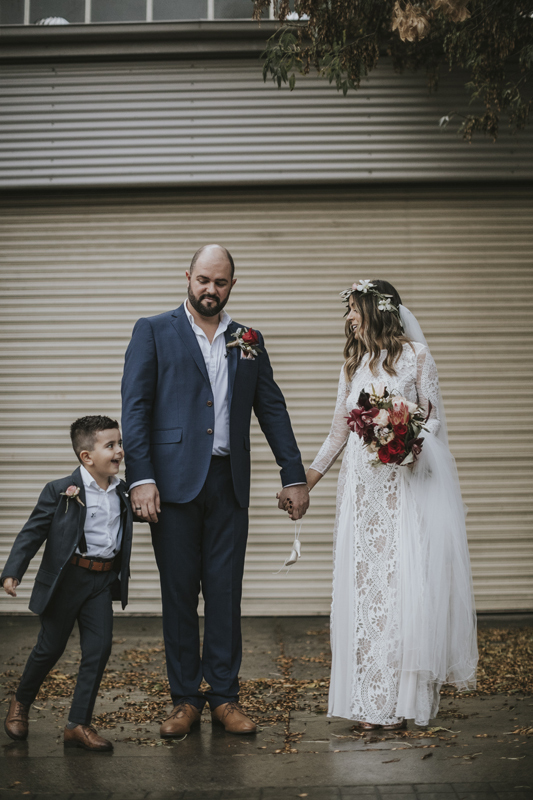 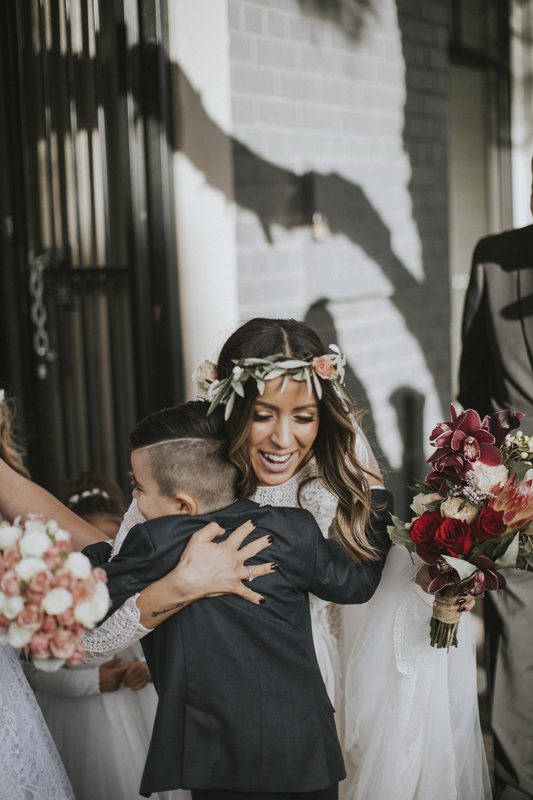 Today, we take a peek into the day this loved up couple tied the knot in one of Melbourne’s historical industrial buildings. 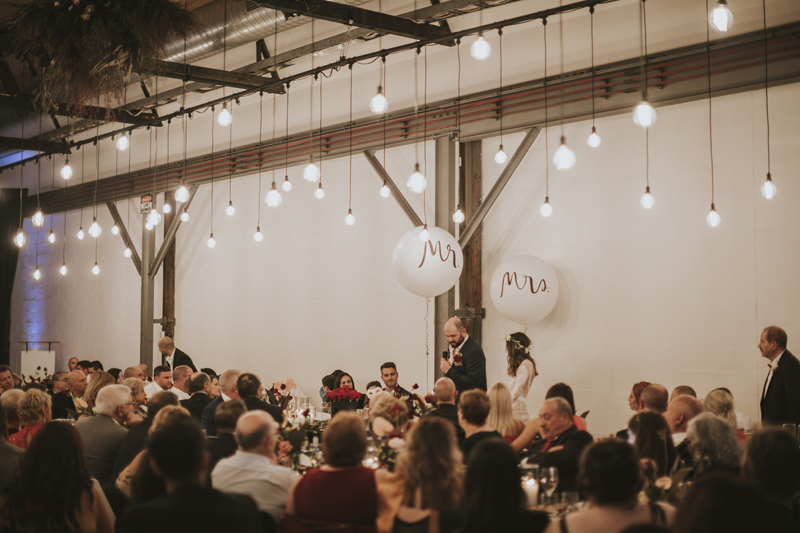 With a love for all things vampires, it was only fitting that Lisa would opt for a moody wedding by candlelight. 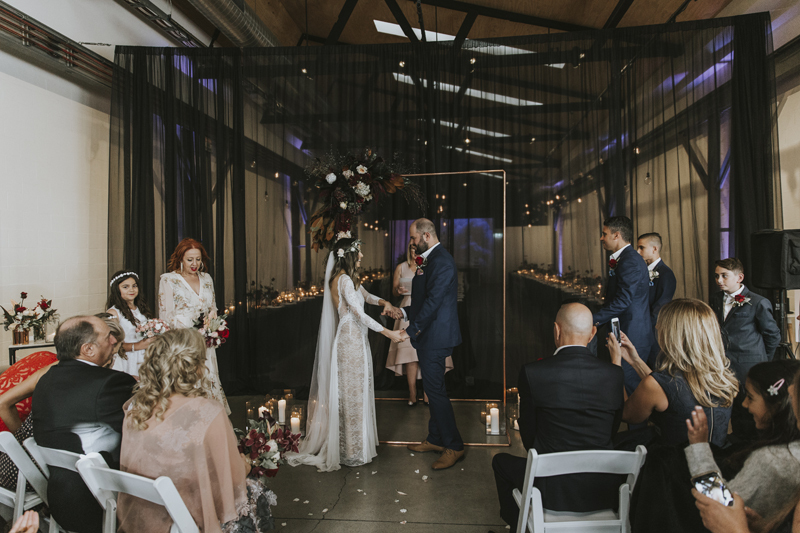 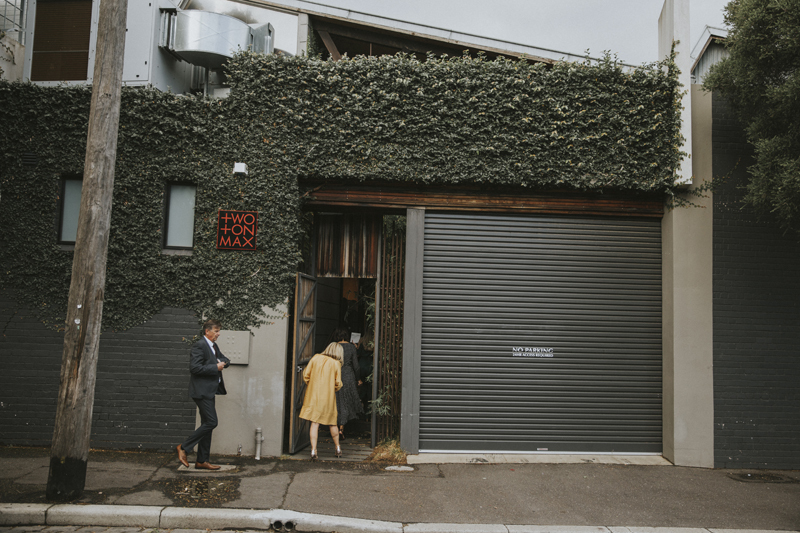 Held at Melbourne’s Two Ton Max, the industrial and concrete space lent itself perfectly to the vampy occasion. 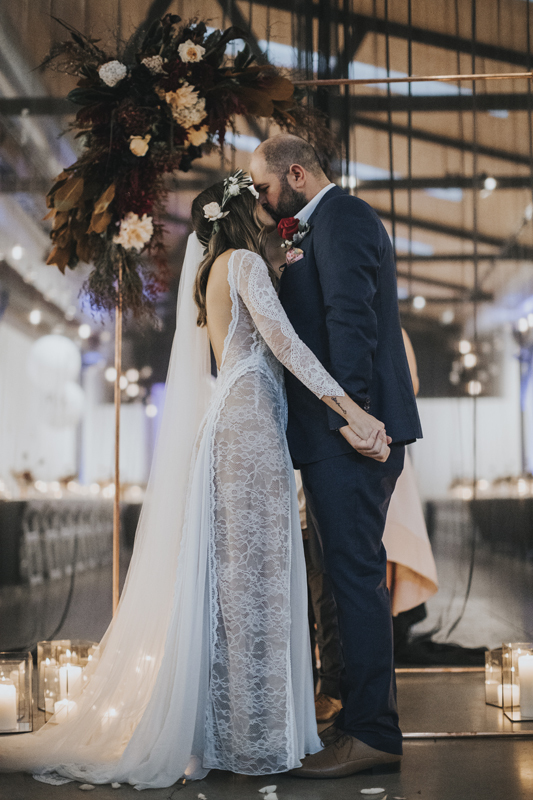 Adding an instant wow-factor, guests were surprised with a projected smoke scene, which set the tone for a moody romantic evening of pure revelry. 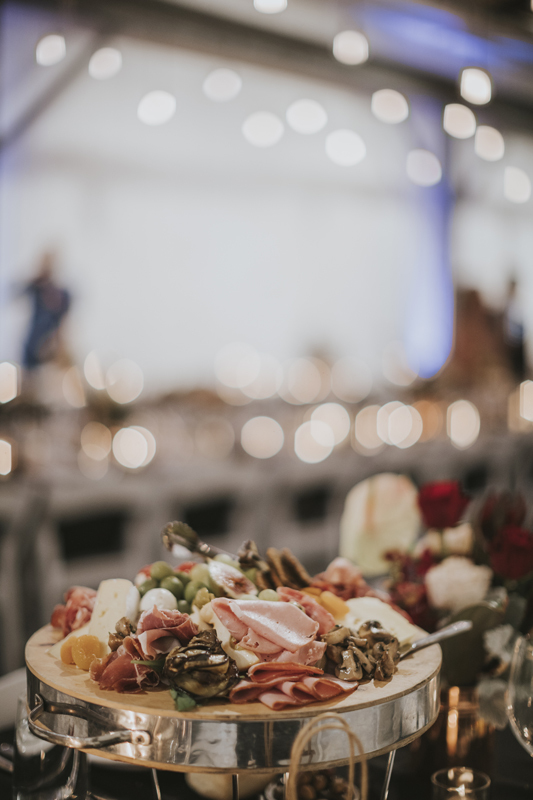 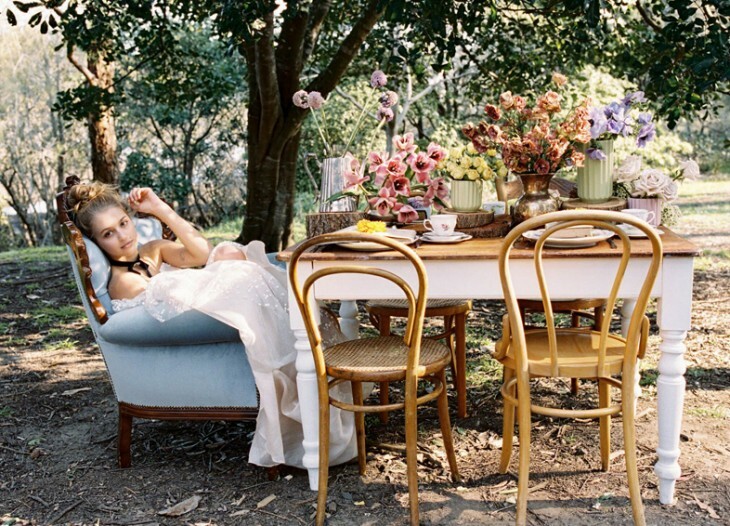 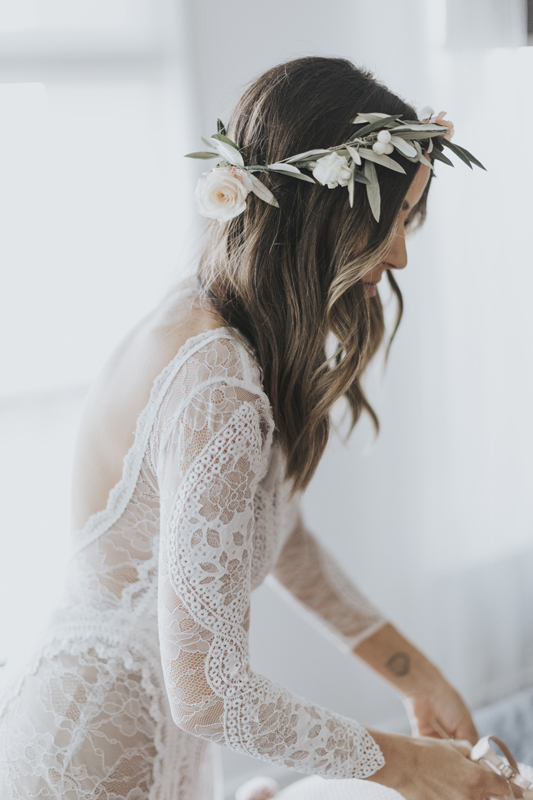 Inspired by the cool of Autumn and the new beginnings of Spring, The Small Things Co styled the event with wild flowers, lace, and accents of rose gold to capture the essence of celebration. 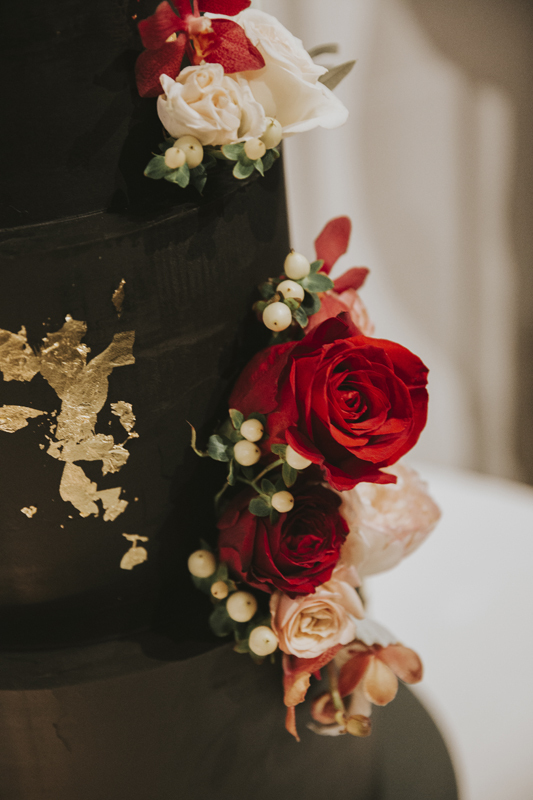 Simple lines, soft finishes and red and ruby roses then completed the look to create Lisa and Garry’s perfect theme. 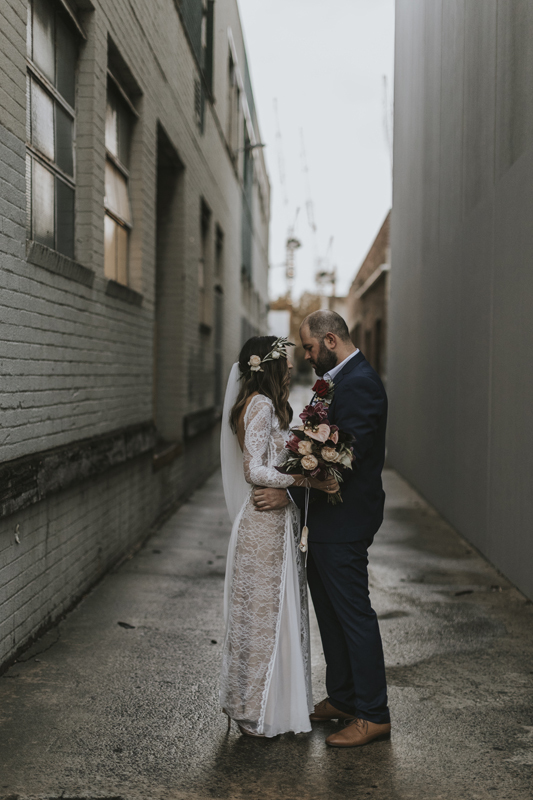 A quality photographer is a must for any wedding—and Lisa and Garry’s day was no different, being beautifully photographed by the insanely talented Aleksandar Jason. 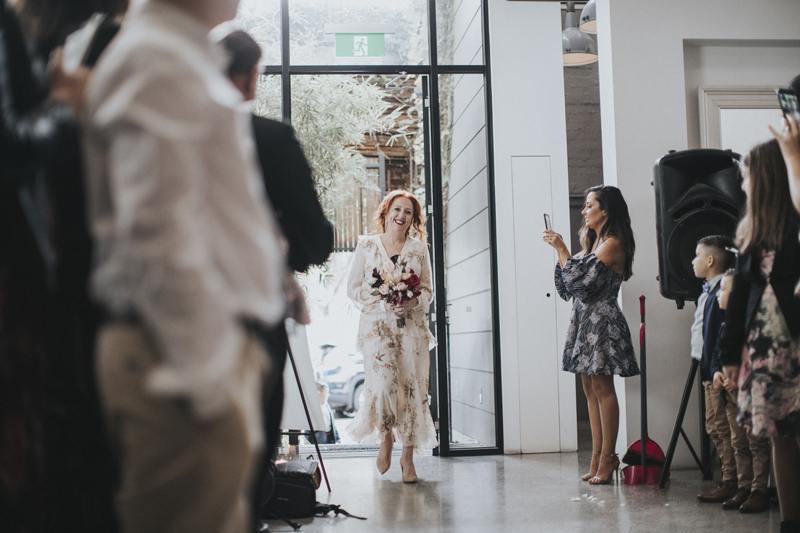 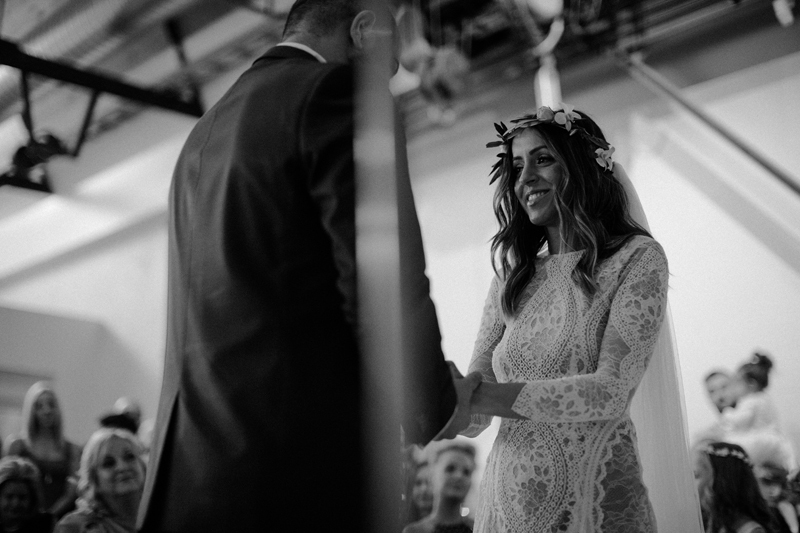 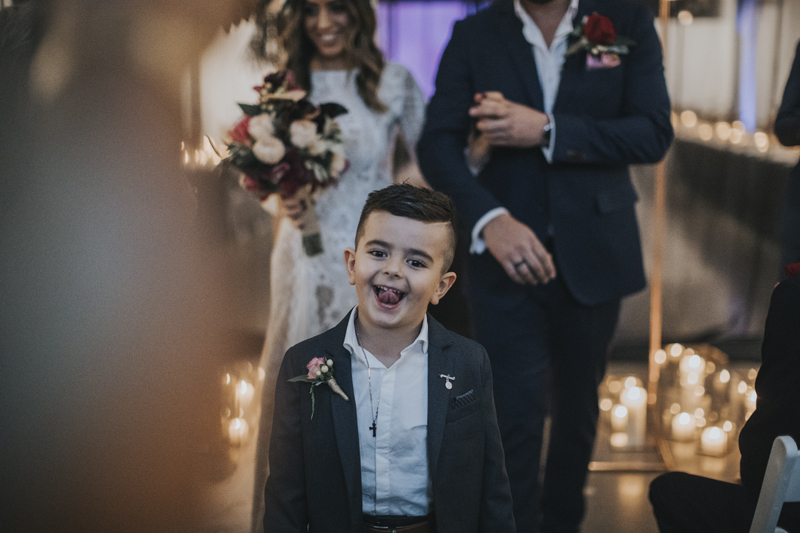 Aleksandar’s keen eye for a killer frame captured Lisa and Garry’s wedding through timely snapped candid photographs. 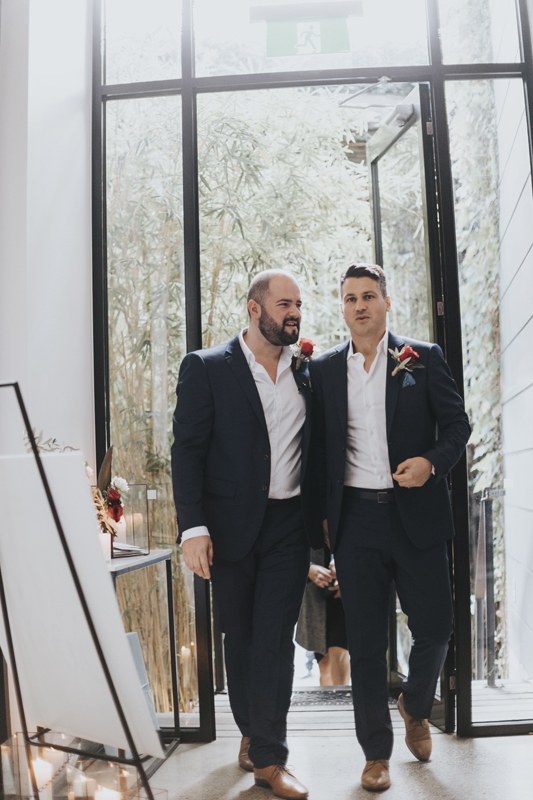 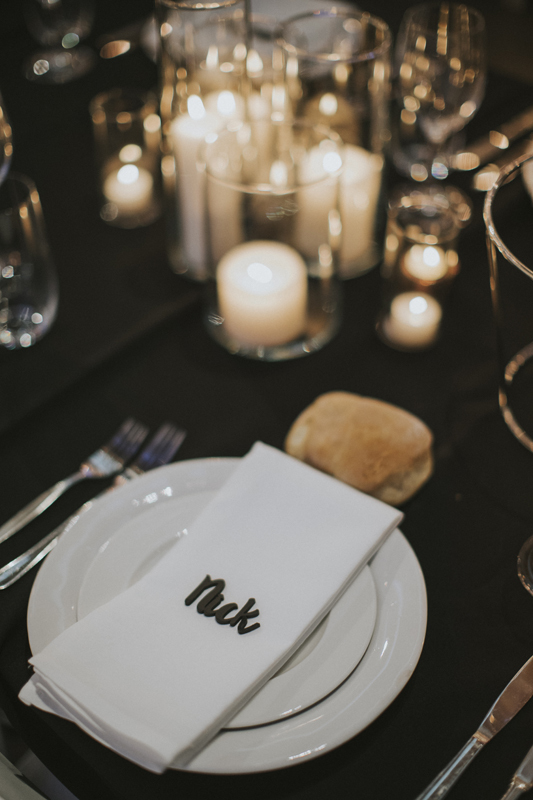 His attention to detail caught every aspect of the event—from the intricate lace of Lisa’s Grace Loves Lace Inca gown, to the awaiting groom, interior décor, and Stefano’s cheeky moves on the dancefloor! 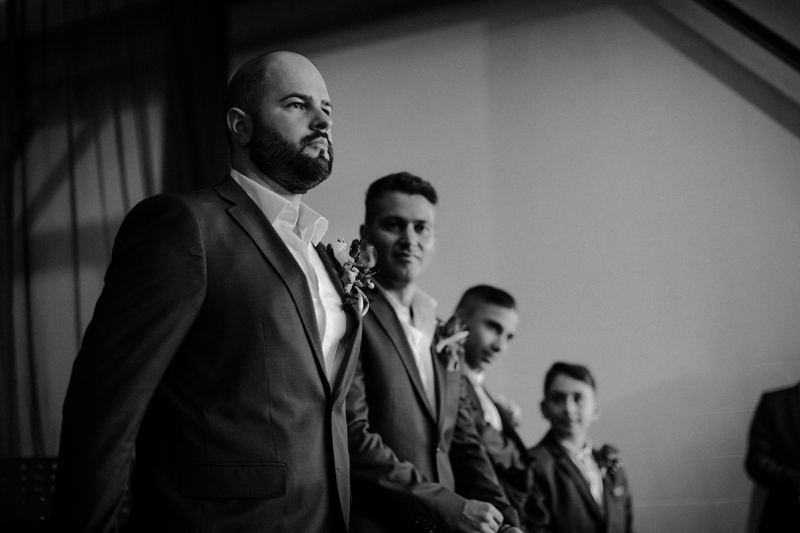 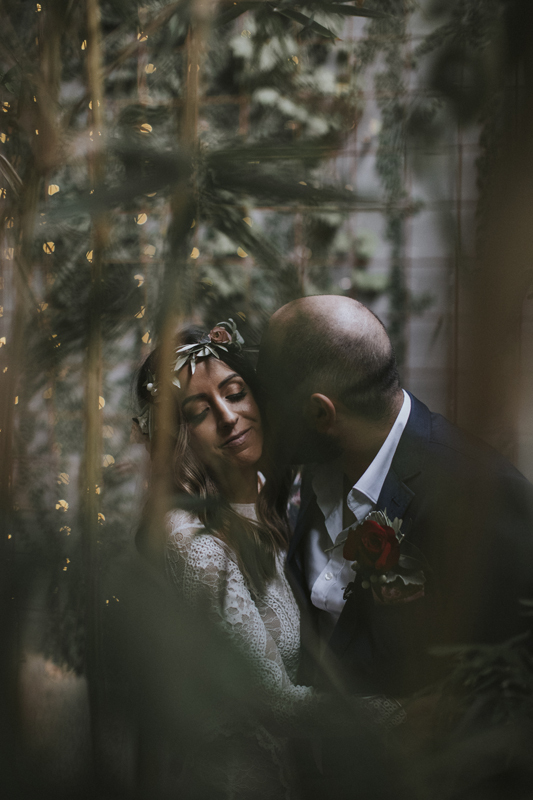 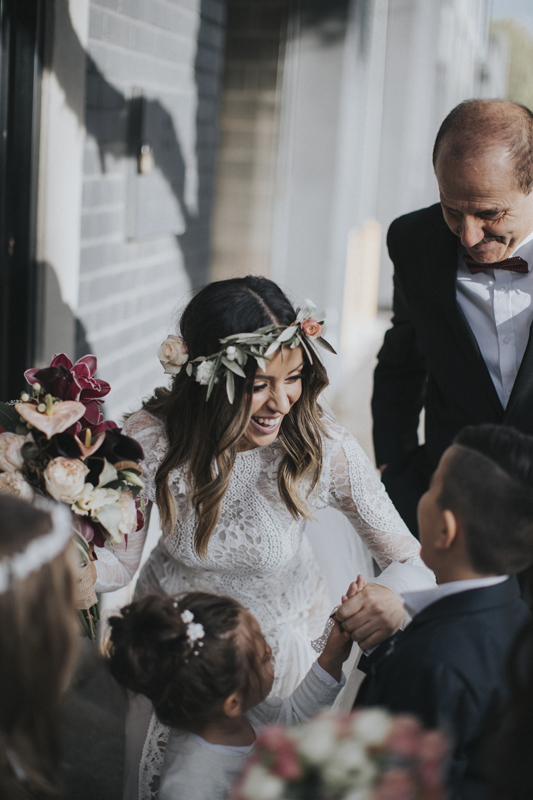 The love and happiness between the happy couple, their family, and friends is clearly present through each and every one of Aleksandar’s images. 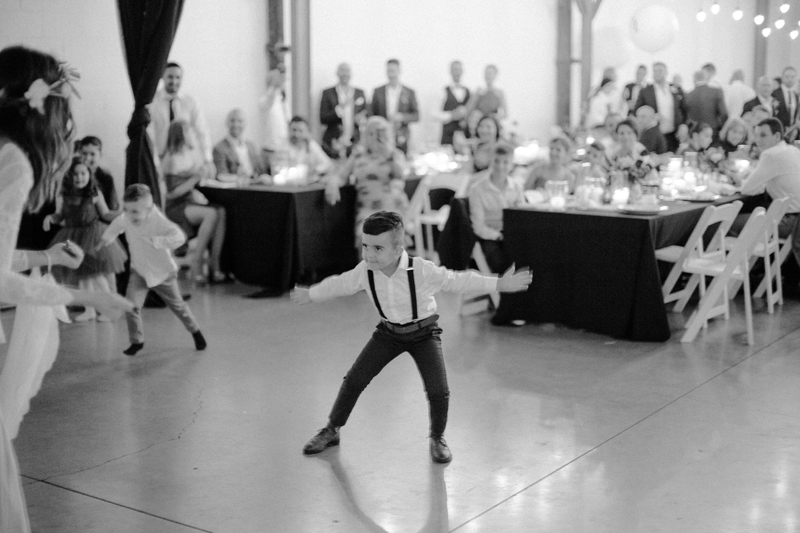 Take a peek at the HOORAY! 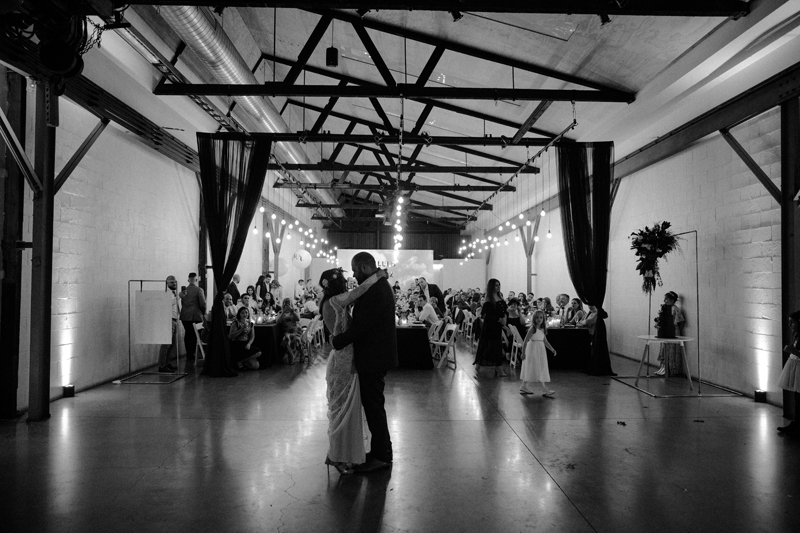 Vendor Guide to see our top picks.